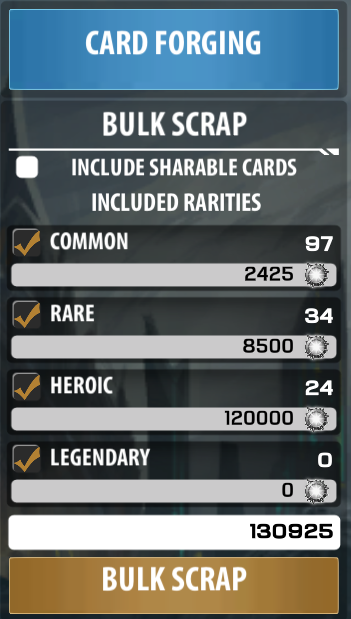 I quickly opened what few packs I had and scrapped them down, plus extras, to finish up the deck. 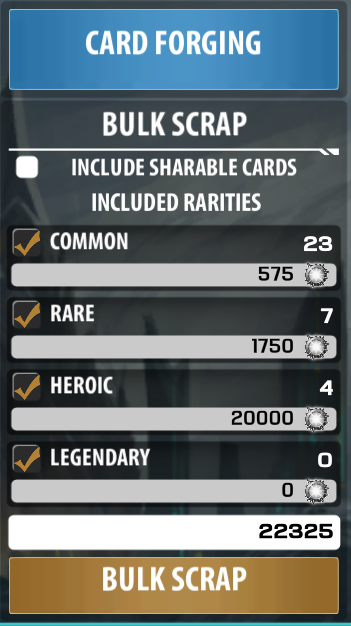 There’s an additional 21,000 Silver that was scrapped that I did not take a screenshot of – about 20,000 for each draft. 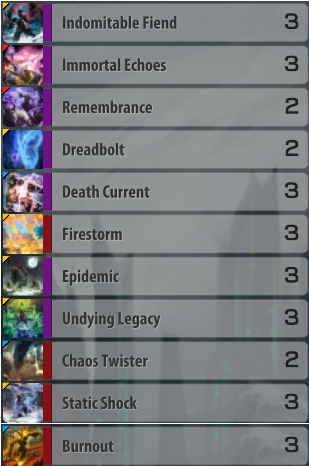 And with the deck finally completed, I turn to ladder. My goal is to get Gold. 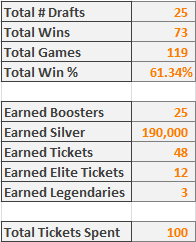 I think it should be doable without too much time spent grinding.